Samsung has launched much awaited Smartphone Galaxy S8 & S8+ with Infinity Display. 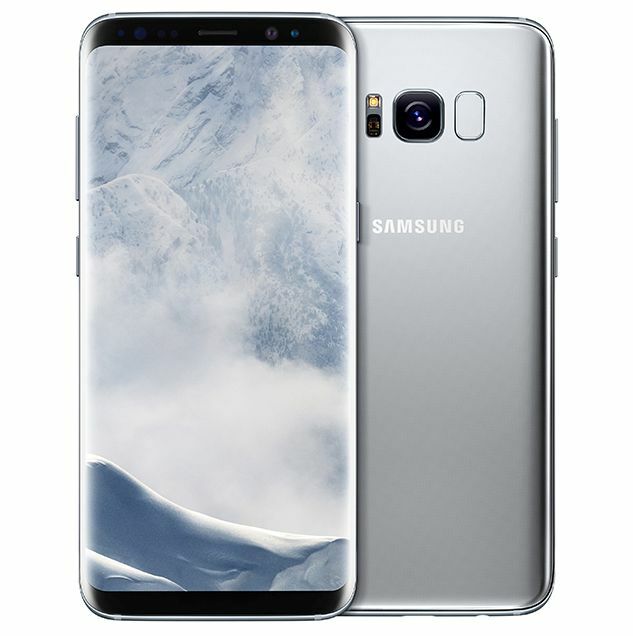 Samsung Galaxy S8 features 5.8-inch and Galaxy S8+ features 6.2-inch Infinity Display and bezel-less design. The display & back is protected by Corning Gorilla Glass 5. The phone comes with a fingerprint scanner, iris scanner and facial recognition which is powered by Samsung Knox security system. Despite the Infinity display, both the device is IP68 water & dust resistance. It also comes with fast & wireless charging. Samsung Galaxy S8 & S8+ are equipped with 12MP Dual Pixel rear camera with F/1.7 aperture and 8MP front camera with F/1.7 aperture. The low aperture means perfect photos in low light condition. Samsung also comes with its own Artificial Intelligent service called Bixby which is similar to Google Assistant. With the new Bixby button, you will be able to conveniently access Bixby and navigate through services and apps with simple voice, touch, vision and text commands. New high-performance earphones tuned by AKG by Harman, offering uncompromised audio for unbeatable sound quality, will come as an in-box accessory. These earphones will have a comfortable hybrid canal fit for better noise cancellation and will be made from the anti-tangle metal-fabric material.